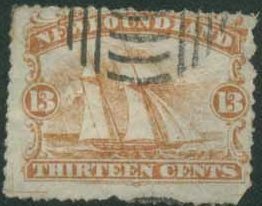 The stamps were never gummed, but can be found mostly cancelled. 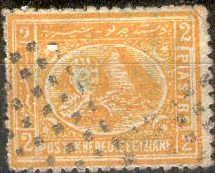 The typical 'Spiro cancels' are often the easiest way to recognize these forgeries. The perforation is often defective. This forgery of the 'C.Hamer' institute has only 30 quite large pearls around the central circle (should be 35) and no stop behind the word 'BOTEN' (there should be a stop). 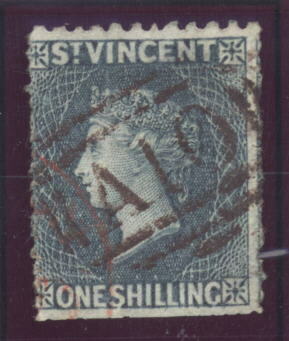 The dividing line of the 1/2 is more horizontal than in the genuine stamps. I have seen this forgery in the colours: black on grey, black on yellow (shades), black on lilac, black on violet, black on green and black on blue. In these Spiro forgeries, there are only 38 points in the central ellipse (should be 39). There are two very thick six-rayed stars at both side (should be eight-rayed). I have seen the following colours of these forgeries: black on yellow (shades), black on lilac (shades), black on green, black on blue, black on violet (shades) and black on grey. 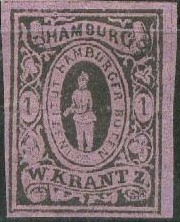 The 1 Sch and 2 Sch forgeries of W.Krantz sitting Queen stamps made by Spiro are different from each other in several aspects. In both values the Queen's head almost touches the label above it. In most cases the second 'A' of 'HAMONIA' has a downwards line at the left hand side. The head and neck of the Queen is much thicker than in the genuine stamps. 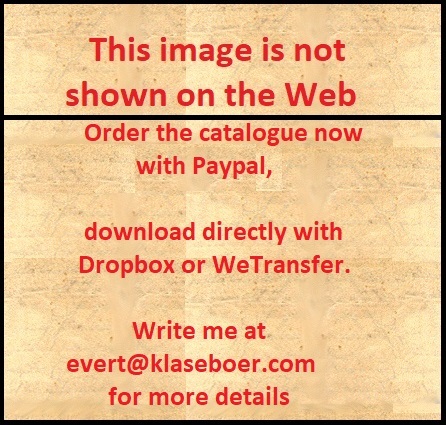 The following forgeries and colour shades are known to me: 2 c brown, 2 c brown imperforate, 4 c greenish grey, 6 c grey , 8 c orange, 8 c brownish orange, 12 c blue, 12 c pale blue, 12 c brown, 16 c brownish yellow, 15 pale brownish yellow, 18c greyish lilac, 18 c grey, 18 c brownish lilac, 24 c green, 30 c vermillion, 30 c mauve, 30 c slate, 48 c rose, 48 c deep rose, 96 c olive grey and the surcharges 16 c on 18 c grey and 28 c on 30 c slate. 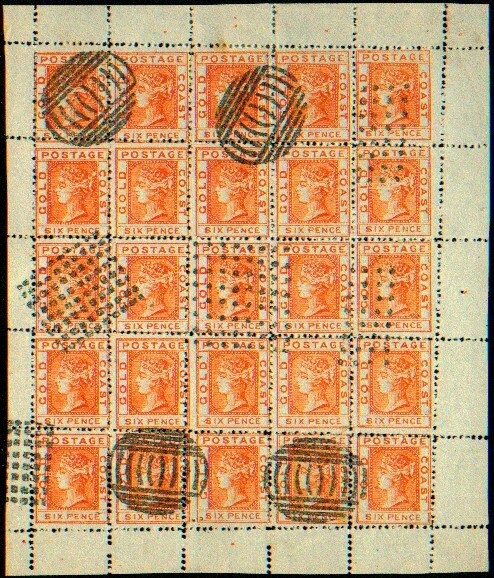 Orange Free State: 1868, Tree; 1 p brown, 6 p red, 4 p greyish (instead of blue), and 1 Sh orange. 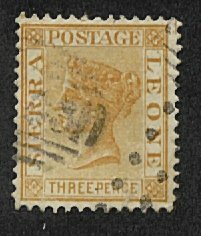 The forgeries of the 1863 issue of Venezuela are described in 'The Spud Paper XII'.